Cirrus Networks managing director, Matt Sullivan. The terms of the contract will see the Western Australia-based IT services company provide the university with a next-generation data storage platform from Pure Storage that aims to provide low latency, high performance, and advanced features for its Tier 1 workloads. The product and associated services contract comes up to more than $900,000. Deakin University ICT infrastructure services executive director, Craig Warren, said the partnership follows an “exhaustive competitive tender process” taken by the university. “We undertook rigorous analysis of solutions in the market through a competitive process," Warren said. “Cirrus, in partnership with Pure Storage were able to demonstrate a platform which would not only meet our existing requirements but showed a technology roadmap that will enable the university to deliver enhanced processes and performance in future." According to Cirrus Networks managing director, Matt Sullivan, winning the contract recognises its ability, through people and partnerships, to implement and manage technologies and deliver data storage platforms for the future. “Cirrus is delighted to have won this significant contract with this preeminent and technologically advanced university," he said. “The win highlights our position as a leading provider of technology solutions to the higher education sector and … we are excited at the opportunity to work with Deakin and look forward to the mutual benefits this engagement can deliver,” he added. The contract win comes just two days after Cirrus revealed a $1.4 million contract for disaster recovery and services with the Pilbara Ports Authority (PPA). This contract includes the implementation of a business continuity and disaster recovery solution across all PPA sites in Western Australia (WA). Most recently, it also forged a partnership with Channel 7 Telethon for the provision of IT support for the Telethon Call Centre. In this deal, the IT solutions company was and will be be responsible for the entire IT setup, including cabling, internet access, Wi-Fi and provision and install of more than 140 laptops for use during the telethon weekends from 2017 through to 2021. 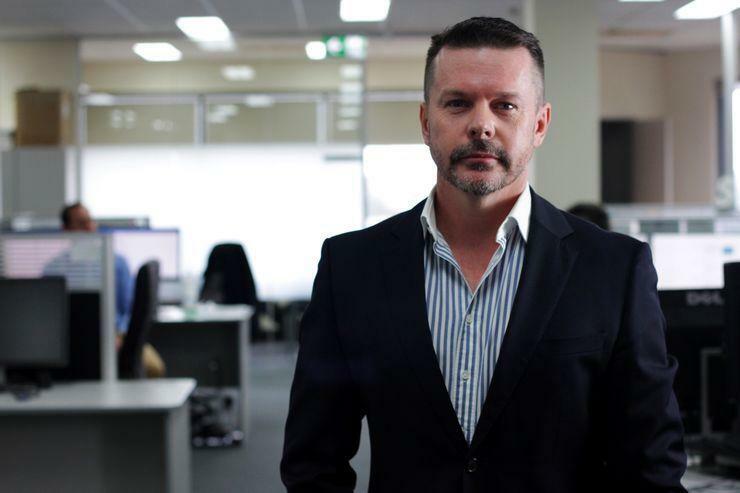 Since its $2.5 million acquisition of Victorian IT solutions provider, NGage Technology Group in April, the company said in June that it has prided itself with $15 million in new orders. Cirrus Networks closed the 2017 financial year with an underlying net profit to $751,000, after suffering a $1.6 million loss in the same period last year. Its revenue was up 176 per cent to $53.9 million from $19.5 million in the previous year. Cirrus also bought assets from VTS Canberra in late 2016 for $95,000 in order to secure a position on supplier panels for federal government agencies. In addition, its founder and former managing director, Frank Richmond, stepped down in July 2017. At the time of writing, Cirrus Networks’ shares were trading at $0.022.